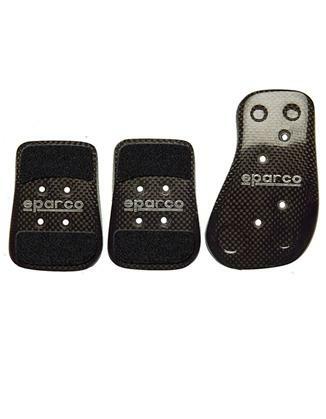 The Sparco Carbon Pedals set provides ultimate lightweight performance. The accelerator pedal is wider at the bottom to help facilitate heel-and-toe downshifting. 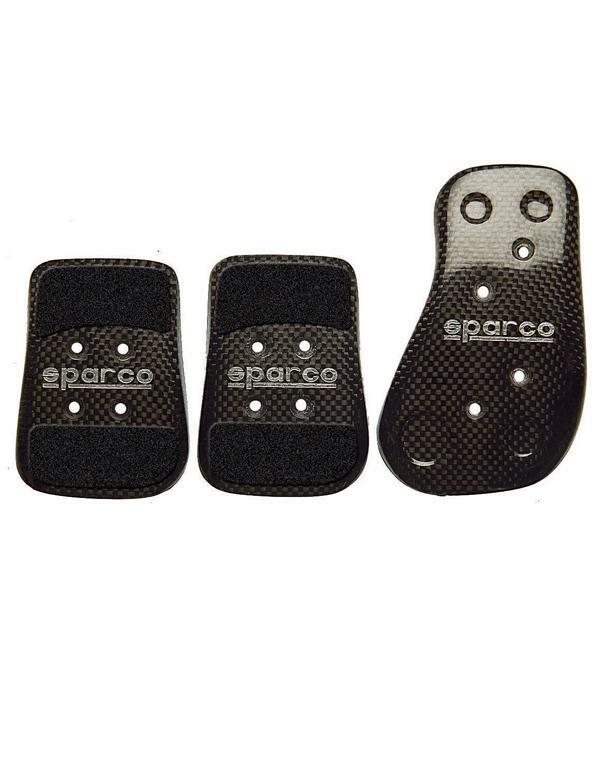 The brake and clutch pedal have anti-slip contact patches. Made with 100% carbon fiber construction.